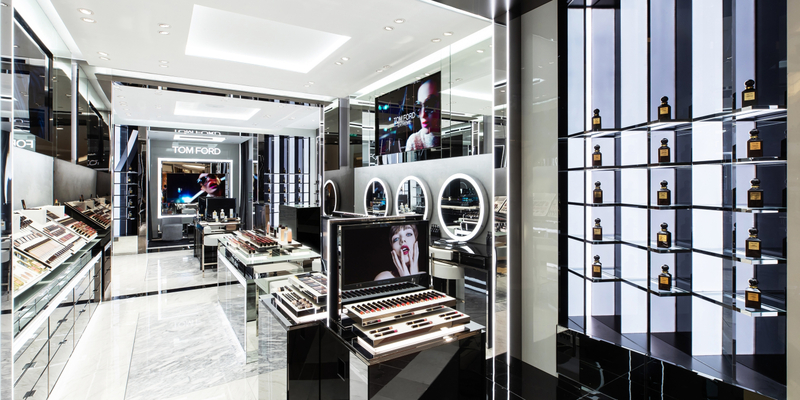 The ultimate in luxury beauté, Tom Ford Beauty makes its debut in Suria KLCC. 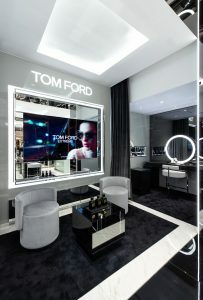 Tom Ford Beauty recently launched its new store, located in Suria KLCC. The 926 sq ft standalone is the brand’s second in the world, hot on the heels of its flagship store in London’s Covent Garden. Here, layered grey glass sculpture creates a visually arresting play on objects and space. Halos of light coating white marble slabs showcase the designer’s extensive collection of make-up, skincare and fragrance for women and men. Presenting a complete vision of the brand, each room features its own enhanced shopping experiences and bespoke sculptural design, not to mention the most coveted customer services. In addition to the latest launches is the personal scent laboratory, where the brand is transforming how consumers trial fragrance. We especially love the unconventional scents in the artisanal Private Blend Collection as well as the Oud and Neroli Portofino Collections. 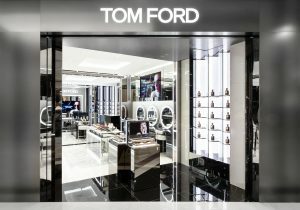 By the way, if you’re looking to surprise your man with something special, there is the Tom Ford for Men skincare and grooming collection along with a luxury gifting station. 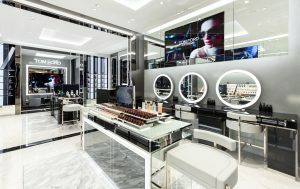 Of course, a major highlight are the two Private Makeup Services areas that provide appointment-only services with Tom Ford Beauty Specialists. Expect fragrance customisation and make-up services including application, Tom Ford’s Shade and Illuminate philosophy, definitive brows, VIP masterclasses and bridal services. Alternatively, take it up a notch at the Makeup lounge. 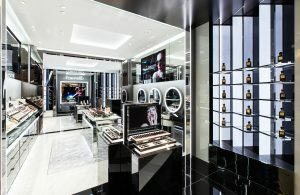 The ultimate for private cosmetic and fragrance one-to-one consultations, the sculptural and lighting design plus digital screens create the most exclusive space for product showcases. How to update your look when the temperature drops. Ahead of a poetry fundraiser later this month, producer Isabella Macpherson explains the power of poetry. Old time Istanbul or Venice, take your pick. The designer revealed the last-minute panic that happened backstage. Natasha Kraal embarks on a culinary journey through the Mediterranean, in the heart of Berlin. Happy x Nature is seriously stylish and eco-friendly.